Now that we are well into autumn, it seems as though the end of the year is hurtling towards us. There are already people who are very excited about Halloween and we all know that as soon as the fuss and buzz over Halloween dies down, people start to focus on Christmas. It does seem as though it gets earlier every single year but there are many people who need as much time as possible to deal with Christmas. There may be people, and of course the joke is that its men, who leave Christmas until the last minute, but in this day and age, it is a holiday that people look forward to and need to plan for. 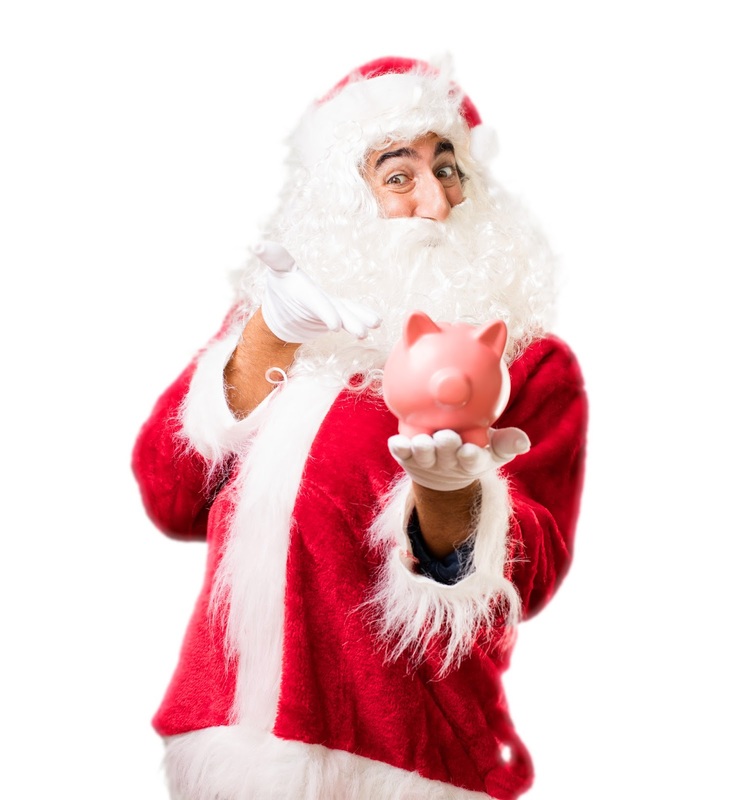 Christmas should be a fun time of year but it can be expensive and many people find that they end up in debt at the end of the festive celebrations. If you want to avoid Christmas debt, there are a number of steps you should take. If you are thinking about Christmas right now, you are ahead of the game and you can make plans in the right manner. It is vital that you work out your budget and then start to plan how much you can spend. Knowing who you need to buy for and then drawing up a list of what you can do with your cash to please your friends or family members is a great strategy. This only works if you can stick to your plan and make sure that you aren’t swayed by special offers that you wouldn’t consider unless you had extra cash. Christmas is a difficult time when it comes to spending money as it is so easy to get caught up in the hype and excitement but you need to be harsh and strict on yourself. This is why you should create a plan and then stick to it. One of the biggest issues that people have at Christmas time is spending and then looking to deal with it at a later date. This may allow you to have a good Christmas but in January and February, you won’t appreciate the situation or position you have placed yourself. You need to be honest with yourself when it comes to your finances and this is why you should only spend what you can afford at Christmas time. There is no point in looking to the future and hoping that you’ll have the money to pay for Christmas excess later on. If you draw up a budget and only spend what you can afford, you’ll give yourself peace of mind when it comes to dealing with your finances this festive period. It therefore follows that you should pay upfront where you can. If you want to give yourself a set limit, take cash out and then leave all of your cards or smartphones (if you are the sort of person who can now pay for goods with their phone) at home. If you can set yourself a limit and not go beyond it, you can use your debit card but many people find that physically leaving their cards at home when they go shopping will help them stick to a budget. There is a slight concern that this may cause difficulties if emergencies arise but it depends on your nature, personality and where you are going shopping. Everyone deals with shopping and confidence in their own way, so make sure you find the solution that is best for your needs when it comes to dealing with Christmas shopping. You may also want to reconsider what Christmas means to you and how you can help those around you have a fantastic time. You don’t need to spend a lot of money on gifts or items for your loved ones. If there are ways you can give them something heartfelt and genuine, it is likely to be of greater benefit and interest than something that cost a lot but doesn’t have any personal charm. Christmas should be a brilliant time but it places a lot of people under pressure and you need to be honest with what you can achieve, or expect to achieve, over the festive period.